AUSTIN — Texas Parks and Wildlife and a coalition of partners are re-launching a public awareness campaign to coincide with the start of boating season and a new regulation that took effect this month asking boaters on Lake Texoma, Lake Lavon and the Red River and its tributaries to remove all water from their boat and trailer before leaving for another body of water. The campaign is aimed at getting boaters to Clean, Drain and Dry their boats to help stop the spread of zebra mussels and other invasive species. 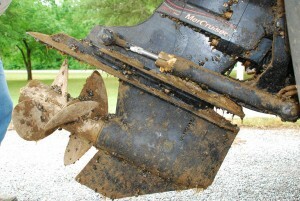 Zebra mussels have become well established in Lake Texoma, and they can be spread to other waters on boats and trailers. 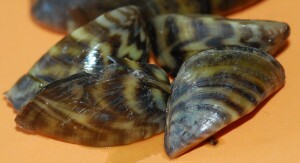 Boaters are already prohibited from transporting exotic species that are visible to the naked eye, such as adult zebra mussels. Recent changes mean that boaters and anglers who take steps designed to prevent the spread of invasive species such as zebra mussels, silver carp and bighead carp won’t have to worry about being in violation of state laws prohibiting the possession of certain exotic species. The public awareness campaign, funded with sponsor and partner funding and Sportfish Restoration federal aid dollars, will educate boaters through billboards, signage at marinas and area gas stations, lake buoys and stencils at boat ramps, radio public service announcements, and a number of other media. 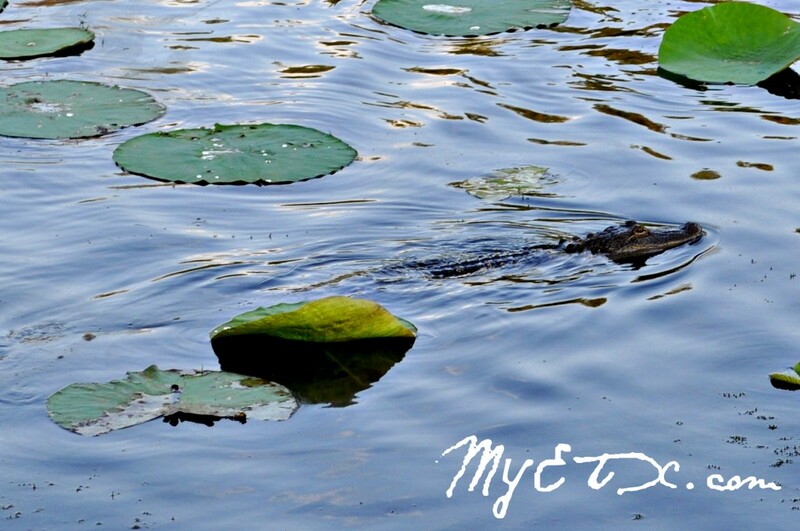 Campaign partners include: North Texas Municipal Water District, Tarrant Regional Water District, Trinity River Authority, City of Dallas Water Utilities Department, Sabine River Authority, Canadian River Municipal Water Authority, San Jacinto River Authority, Angelina & Neches River Authority, Brazos River Authority and Lady Bird Johnson Wildflower Center. 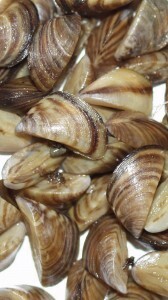 Native to the former Soviet Union, zebra mussels found their way to the United States via the exchange of ballast water from ocean-going vessels passing through the St. Lawrence Seaway to ports on the Great Lakes. Since then, the rapidly propagating bivalves have been spreading throughout the U.S. and are currently found in 29 states. “In their larval form, zebra mussels are impossible to see with the naked eye,” Van Zee said. “This is why the new law was passed and why it’s particularly important to “Clean, Drain, and Dry your boat before leaving the lake and hitting the road”.